There are many line tracing worksheets on the internet, some free while others are paid for. 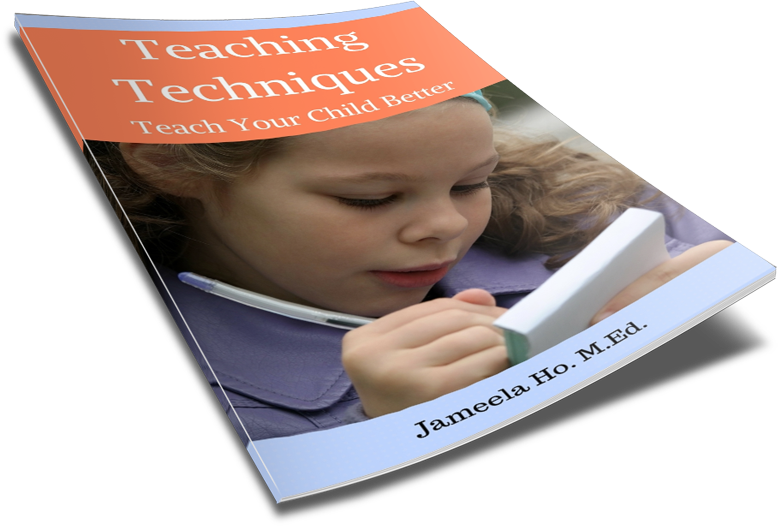 I have many books that I use bu they don't always contain the things that I want children to practice. With that in mind, I've made my own tracing book and I am sharing this with you, my dear readers, for free. There are ten pages. It takes children from easy simple straight lines to more complex ones with changing directions. Not only will children have practice tracing left to right but also from top to bottom and then in multi-directions. You can download below immediately with no need to sign up. Just click the link. But if you wish to join me on my mailing list to keep up to date with any new free downloads then please subscribe. It's optional!